MySQL 5.6 is stable for some time already, so it’s time to put it in the action. So I sent the request to include it in Factory and therefore in openSUSE 13.1. There is off course a list of interesting stuff you might want to take a look at before you update. If you don’t want to update, you can install mysql-community-server_55 from server:database repo and stay a little bit longer with version 5.5. On the other hand, staying with old versions is boring, so you can also switch to mysql-community-server_57 which provides new MySQL 5.7. So if you are into databases and especially into MySQL and forks (we have MariaDB 5.5 and 10.0 as well), we have plenty of toys for you to play with. NOTE: Having MySQL 5.6 in openSUSE 13.1 doesn’t mean switching default back to Oracles MySQL, M in LAMP still means MariaDB for whatever it is worth. It just mean, that you have MySQL 5.6 as an alternative available if you prefer it. One of the interesting changes that happened in MySQL 5.6 is new default configuration. 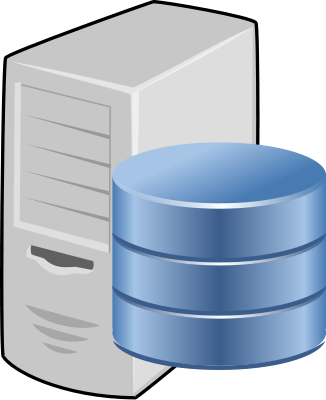 MySQL usually shipped with some examples of configuration that you can use. It was there since forever and never changed, although typical computers went from 256M of RAM to 8G. It contained some buffers sizes and various other optimizations. I heard various complains that it would be better shipping without it than with the one that is there. What folks at Oracle did was drop most of it and replace it with pretty much empty one, with various settings commented and described. They probably heard the same complains 😀 I consider it a really good step. Defaults are bult-in after all, so why to put them in config file? So I took theirs, added few things. For example Barracuda file format. It was set to be default upstream for few versions but they decided to go back to Antelope. But it’s also one of the thing people complain to me the most about – that they have to set file_per_table and Barracuda manually. And I added examples for multi configuration that we for some reason have included and exposed. This same config file will be pushed to MariaDB as well.